For more than two decades, the team at Superb Pergolas N Decks have been bringing ideas for outdoor projects to life. 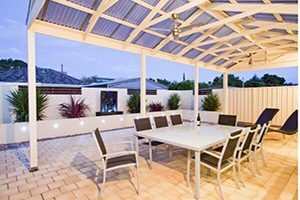 We create the striking, quality decking and pergolas Adelaide homeowners have come to recognise for their style and strength. Our goal is not to be the biggest in the industry, but the best. We want to be a company that our customers can count on for outstanding service every step of the way, every time. Using premium quality materials to produce expert craftsmanship, the end result is always stylish, durable and affordable. Make the most of your outdoor space and enhance your outdoor living with a little help from the specialists in decking & pergolas Adelaide. Get in touch with our friendly team today for a free, no-obligation quote for your home. 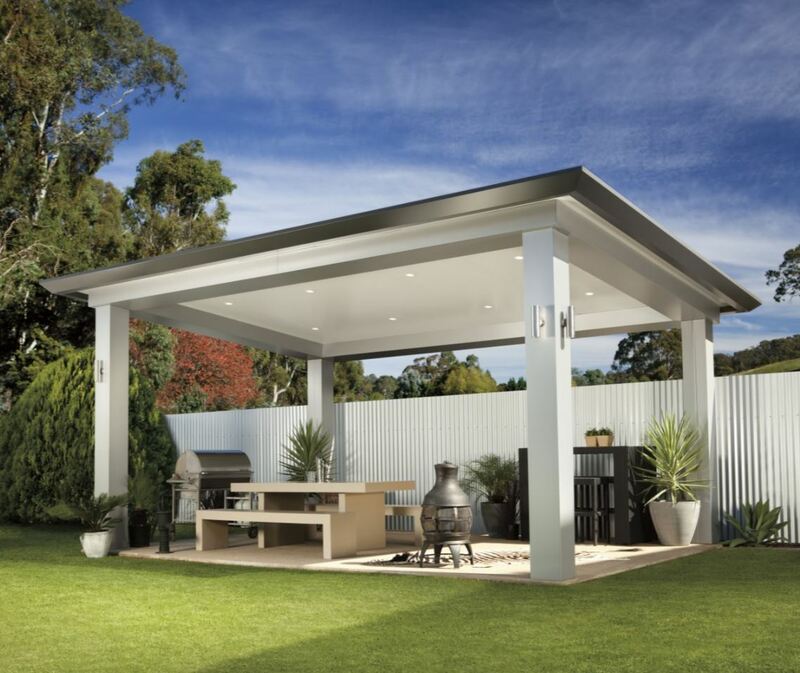 A quality pergola will add substantial value to your home by increasing your living space. 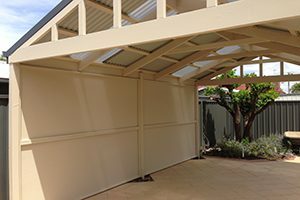 We have a wealth of experience creating timber pergolas and steel pergolas Adelaide wide, delivering you a quality pergola and great service at a great price. Are you looking at improving your outdoor entertaining area in a cost-effective way? 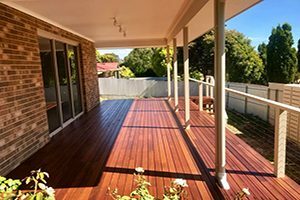 Timber decking Adelaide is quick, affordable, can increase your house value, gives your more character and space, and looks great. 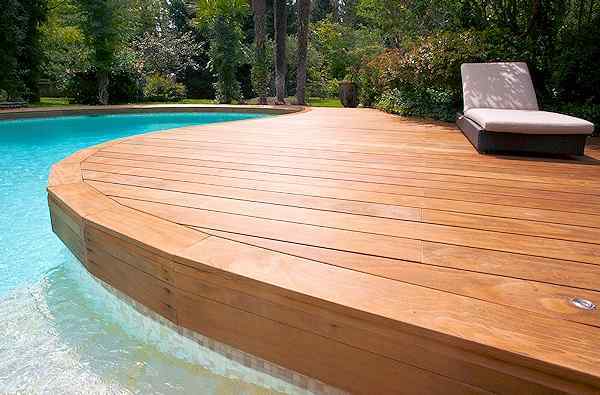 At Superb, we’re experts in decking Adelaide entertaining areas. Outdoor blinds are becoming very popular as they allow you to extend your indoor & outdoor entertaining area to be used all year round. It helps with resale value as it is what buyers are looking for. We offer free quotes & great prices on all blinds. 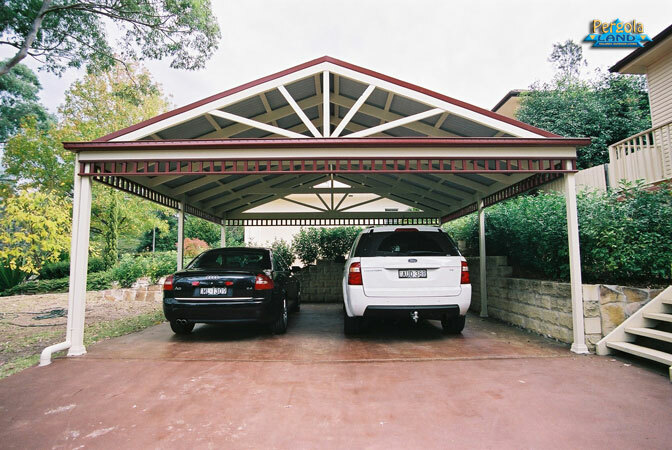 Carports can be built in many different ways, and there’s a style to complement every Adelaide home. We have years of experience in building double carports. , single carports, attached carports , free-standing carports & tandem carports. 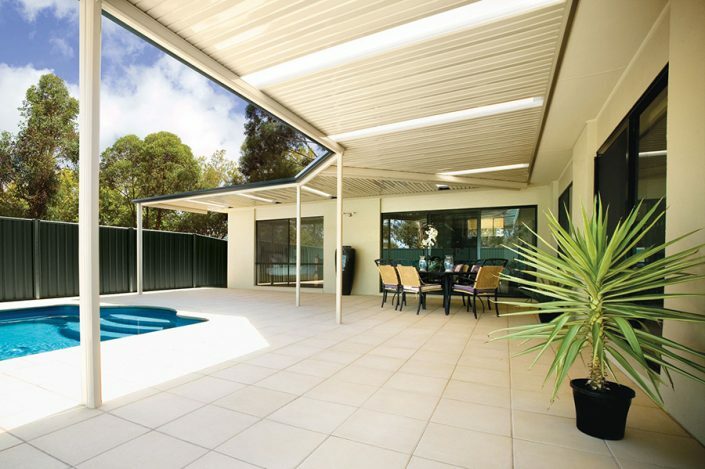 Are you looking for a quality built, long-lasting verandah for your home in Adelaide? We have over 20 years experience building both timber verandahs & steel verandahs all over Adelaide. Offering free quotes, great service and quality materials every time. 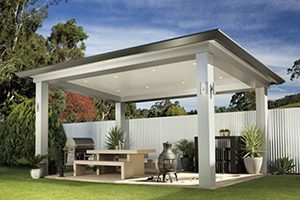 Superb Pergolas N Decks has been building patios Adelaide for over 20 years. As an authorised Stratco supplier, we build stunning patios that are built to last using only the best materials. Strong, elegant and high quality patios in a range of styles. 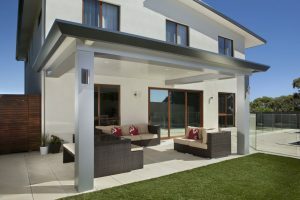 WHY CHOOSE SUPERB PERGOLAS N DECKING ADELAIDE? 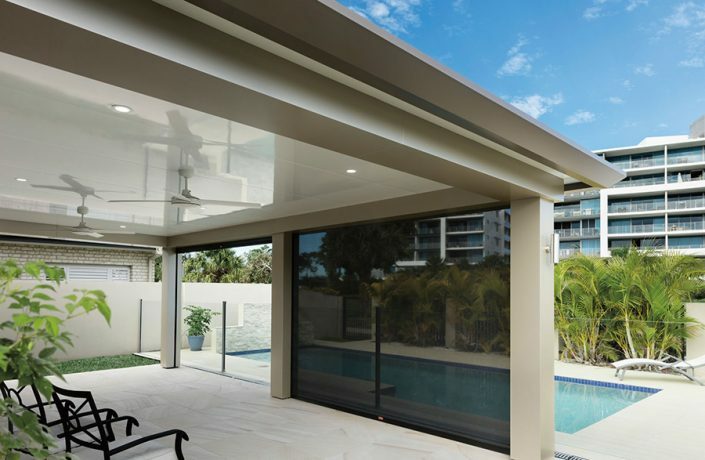 As a Straco authorised dealer, we build our pergolas, verandahs, carports and patios using the best tools and materials that deliver unparalleled aesthetics. Our wealth of industry experience is backed up by a range of recognised accreditations and certifications that provide our clients with peace of mind. 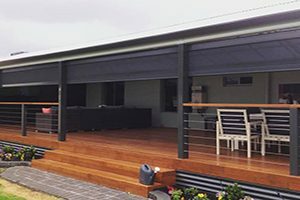 We can build you a deck, carport, verandah, patio or install outdoor blinds and pergolas Adelaide wide at the best price possible. Ask us about our prices. We pride ourselves on offering the very best service to every customer we have the pleasure of working with. Our positive reviews speak for themselves. After more than two decades in the industry, completing projects in Adelaide & some wider regional areas, you can be sure of our experience here at Superb. We only higher the best tradesmen and buy the best materials for every job. The better the material the longer it will last as well as the better it will look.